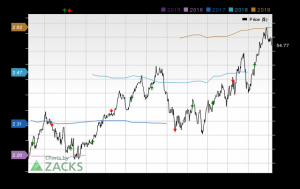 Earnings estimates for NextEra Energy Inc. NEE have been revised upward over the past 60 days, reflecting analysts’ optimism surrounding the stock. The Zacks Consensus Estimate for 2019 and 2020 earnings has moved up 0.4% and 0.2%, respectively, during the said period. NextEra Energy and its subsidiaries are engaged in generation, transmission, distribution, and sale of electric energy. 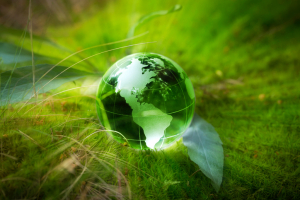 Let’s focus on the factors that make NextEra Energy a good investment option at the moment. 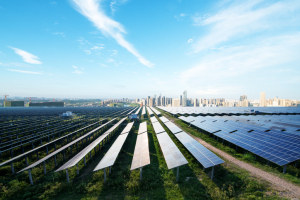 In the past six months, NextEra Energy’s shares have gained 12.8% compared with its industry’s growth of 11.8%. NextEra Energy’s ROE of 10.01% compared with the industry average of 9.18% indicates efficiency in utilizing its shareholders’ funds. The company’s long-term (three to five years) earnings growth is pegged at 7.74%, courtesy of strong economic conditions, well chalked-out capital investment plan, natural gas pipeline projects, renewable generation assets and acquisition of natural gas assets. The current dividend yield of the company is 2.61% compared with the Zacks S&P 500 Composite’s average of 1.96%. NextEra Energy beat estimates in three out of the last four quarters, with the average positive surprise being 2.52%. Its earnings estimates for 2019 and 2020 indicate 9.09% and 8.12% year-over-year increase to $8.40 and $9.08 per share, respectively. 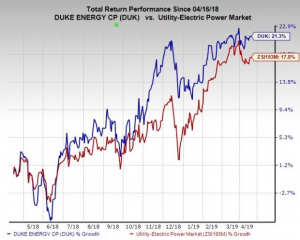 NextEra Energy currently carries a Zacks Rank #2 (Buy). You can see the complete list of today’s Zacks #1 Rank (Strong Buy) stocks here. 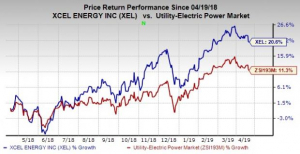 Other top-ranked stocks from the same industry include Pinnacle West Capital Corporation PNW, The Southern Company SO and Xcel Energy Inc. XEL, each holding a Zacks Rank of 2. Pinnacle West Capital pulled off average positive earnings surprise of 13.29% in the last three quarters. The Zacks Consensus Estimate for 2019 earnings has been revised 1.03% upward to $4.86 per share over the past 60 days.